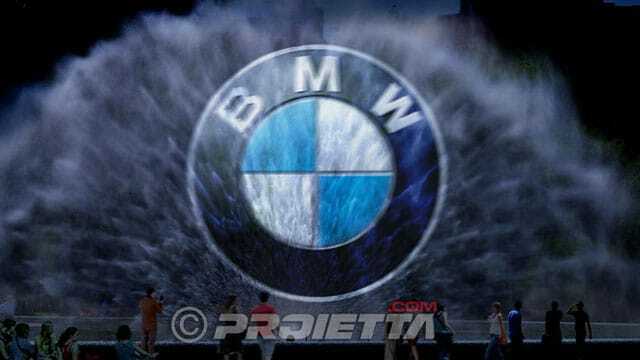 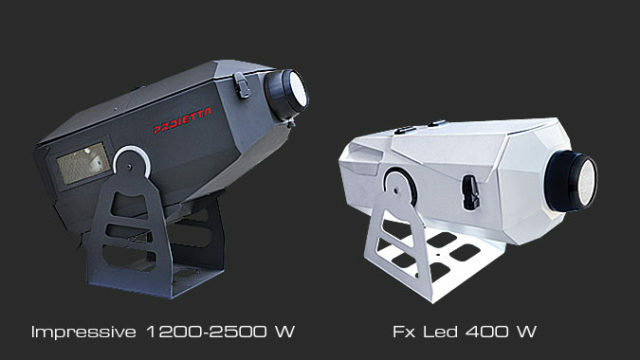 PROIETTA has been designing and producing extremely powerful projectors for 25 years. 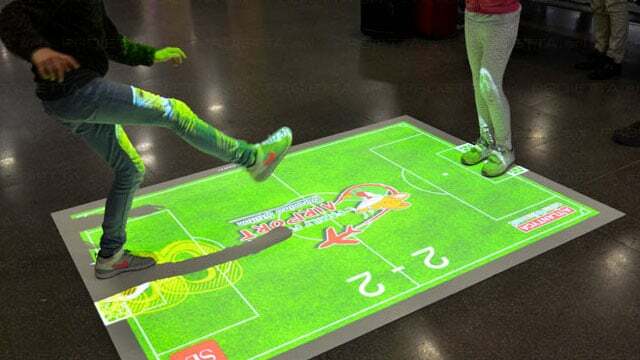 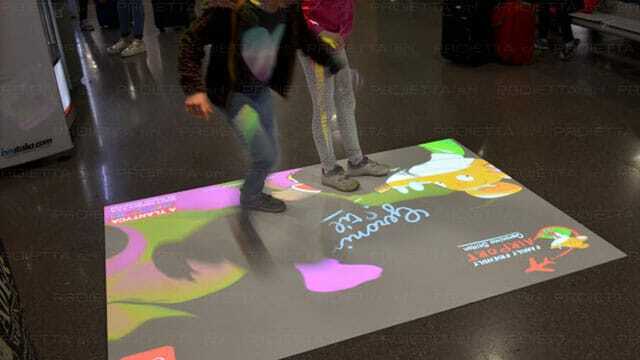 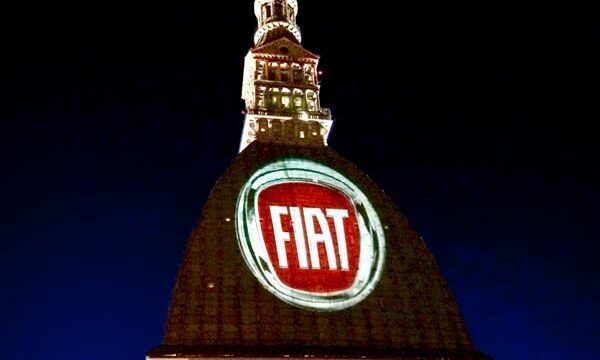 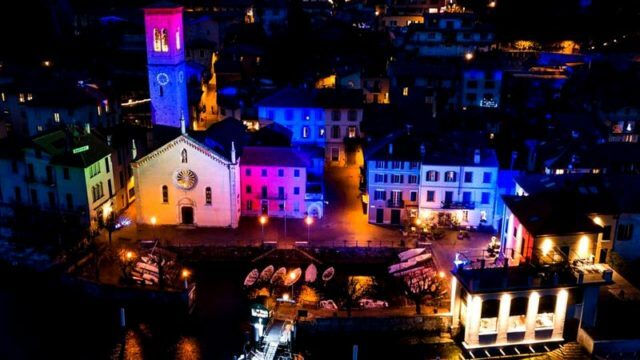 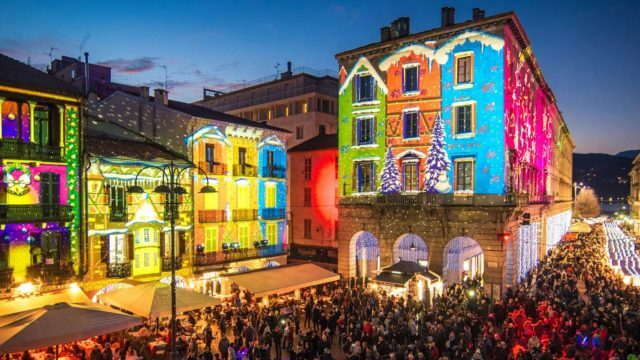 We create gobos and dynamic effects for the projection of images, weatherproof systems for video projectors, interactive walls and floors, virtual hostesses, water screens and video-mapping, all at our premises in Avigliana. 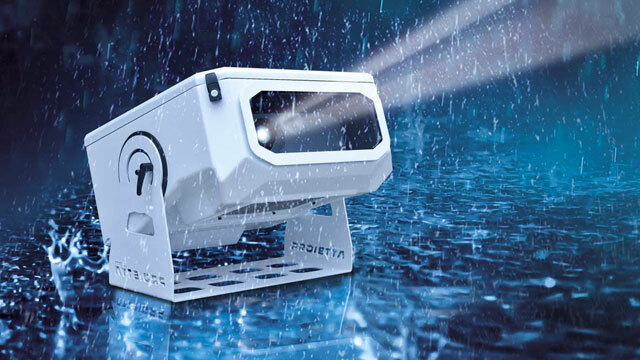 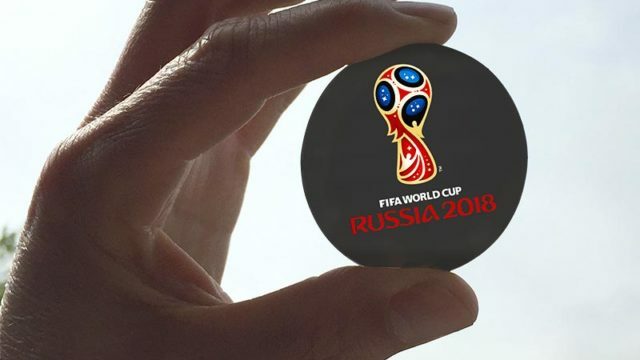 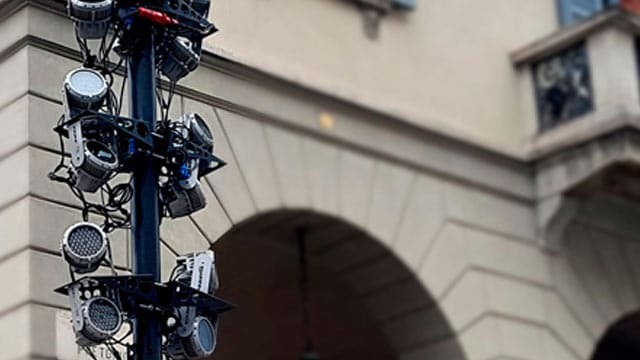 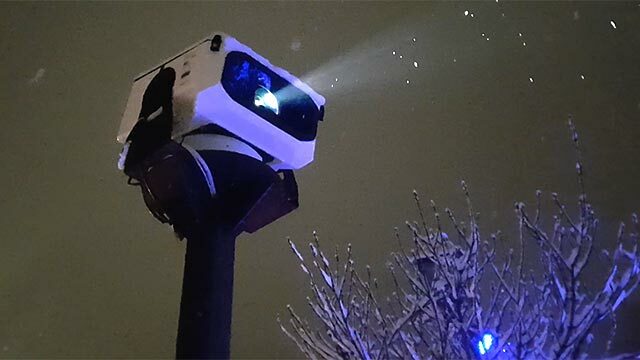 Weatherproof, climatized protective casing for video projectors, for outdoor video-mapping in any climatic conditions including snow, rain, smog, fog, humidity and dust. 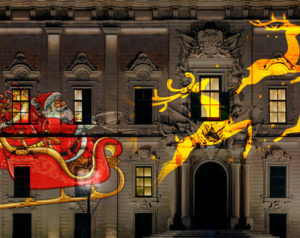 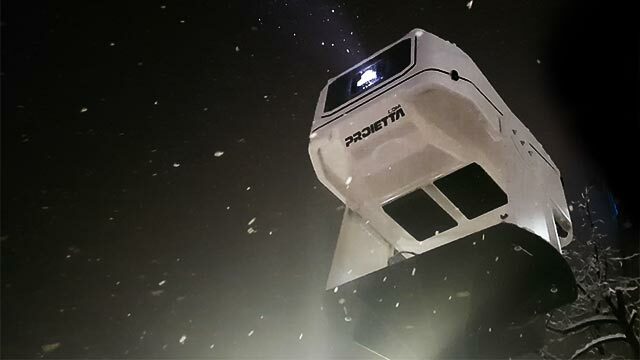 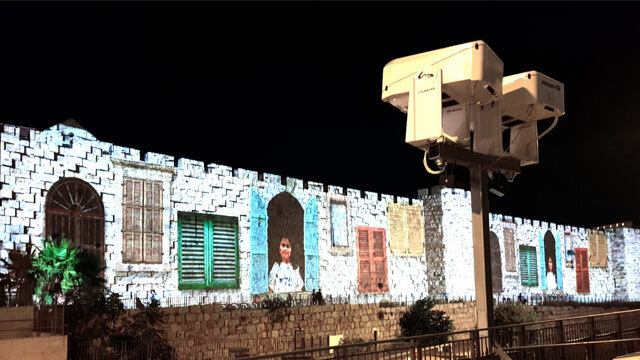 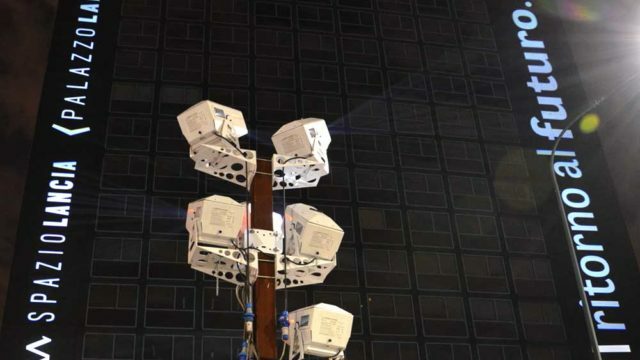 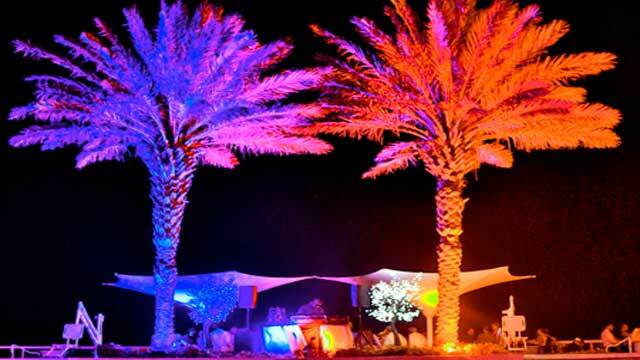 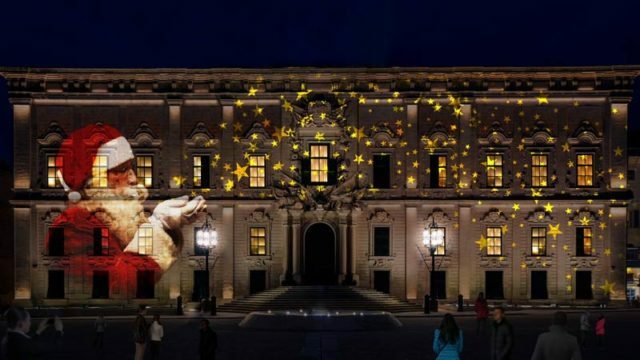 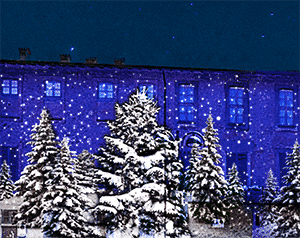 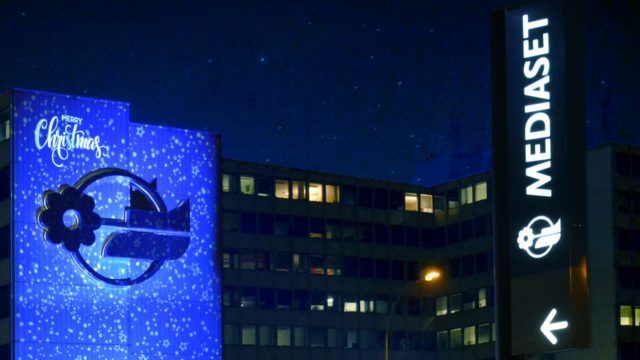 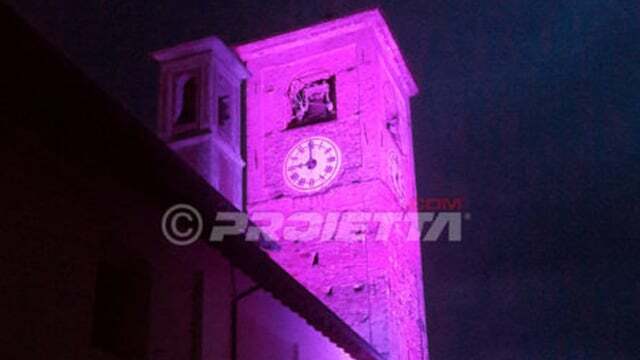 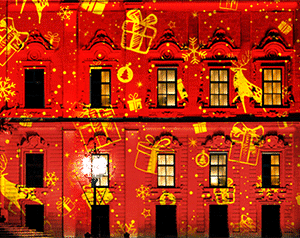 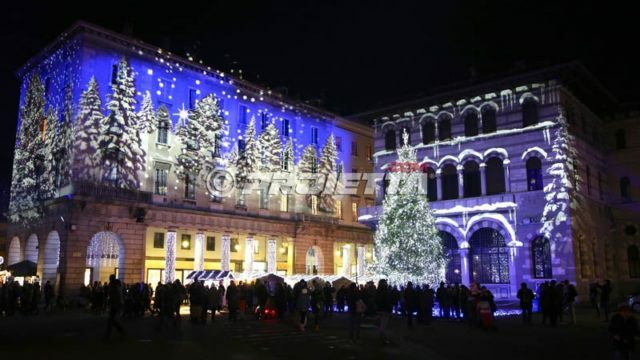 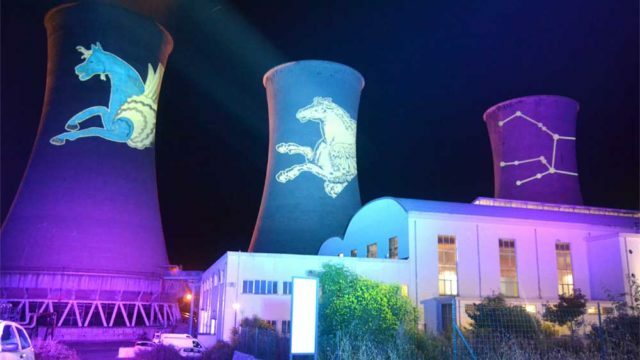 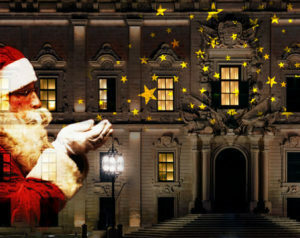 The IMPRESSIVE and the FX LED Christmas and architectural projectors for outdoor large surface projections, have been designed by PROIETTA for easy quick installation by both expert installers or non-professional users, and allow for the insertion of any dynamic effect or accessory without the need for complicated programming. 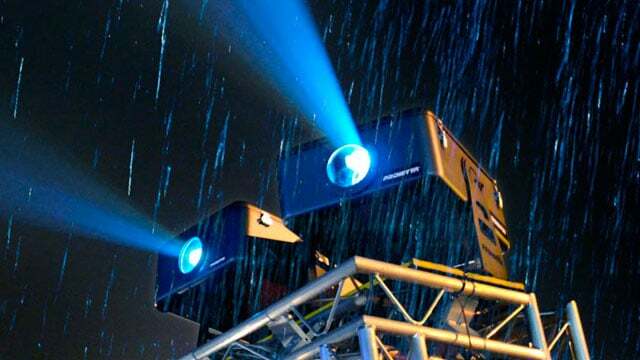 They belong to the most up to date version of projectors and have no need for anti-rain coverings as they are already incorporated. 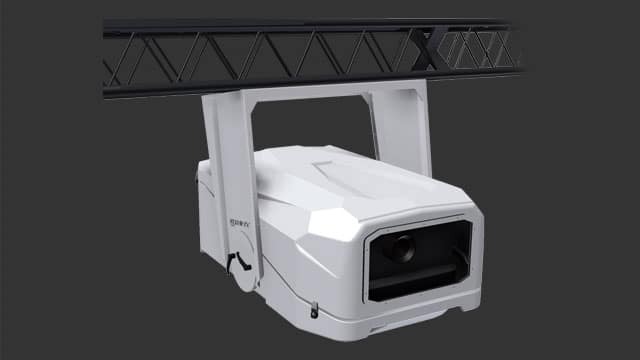 The IMPRESSIVE projectors come with a 190,000-lumen light beam which makes it one of the most powerful projectors in the world today. 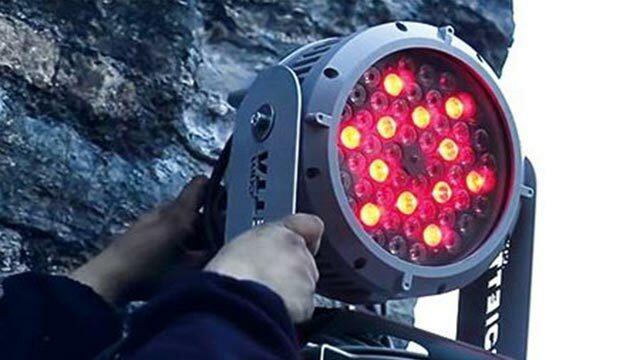 The FX LED is less powerful but has the advantage of much lower electricity consumption. 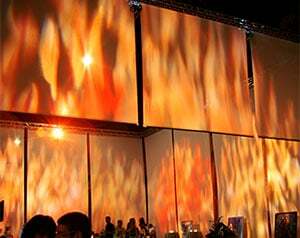 GOBOS PRODUCTION create custom gobos on dichroic glass. 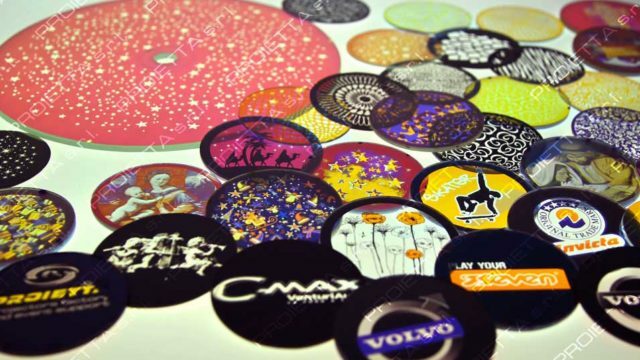 Thanks to high definition laser, we engrave on dichroic support high quality pictures. 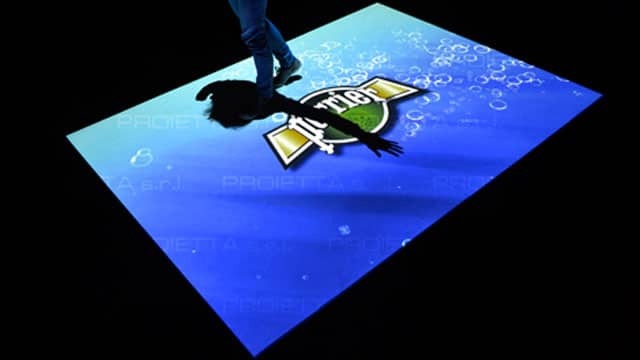 At our office we can realize your gobo on time or send it via DHL, TNT, GLS or Bartolini. 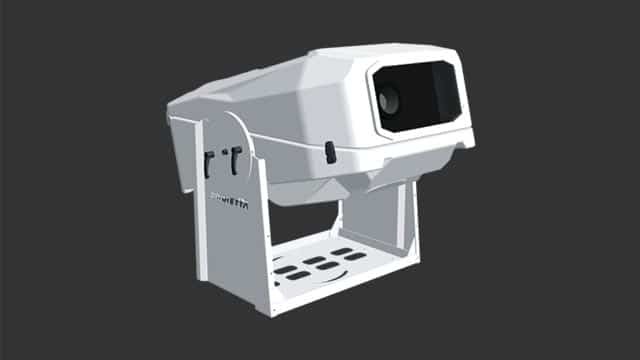 We can calculate trapezoidal distortion in case of angled projections when the projector can not be positioned in front of the center of the projection surface. 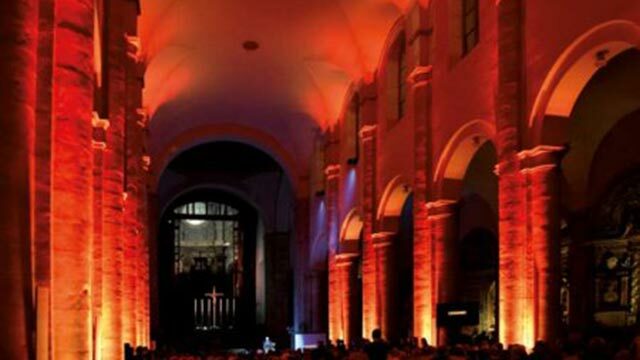 On the GOBOS PRODUCTION’s standard catalogue you can see and choose the best subject for your projection choosing from a wide variety of graphic images, illustrations and photos we selected, designed and built. 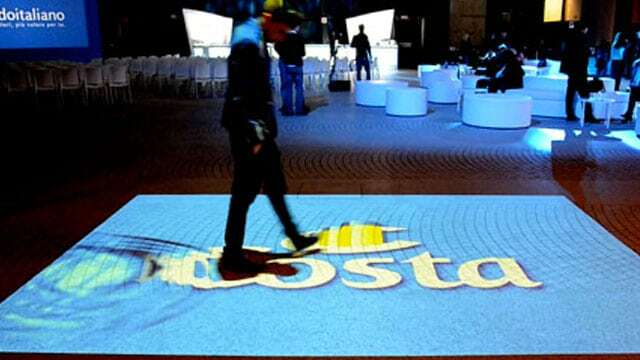 If you need a custom gobo, GOBOS PRODUCTION provides a service of graphic optimization of the image you required. 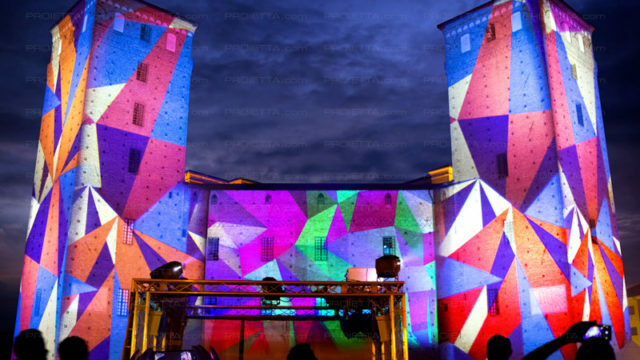 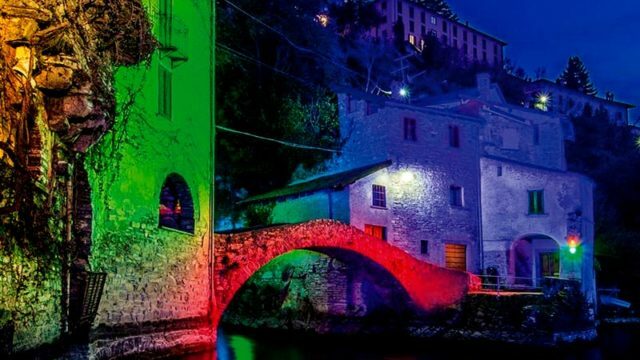 Architectural led projectors (RGB + WHITE) with millions of colors combinations mixed together. 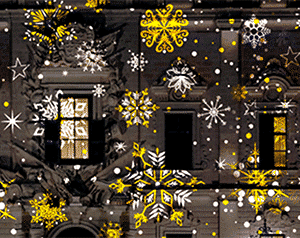 Thanks to the master / slave function you can combine the color variations simultaneously. 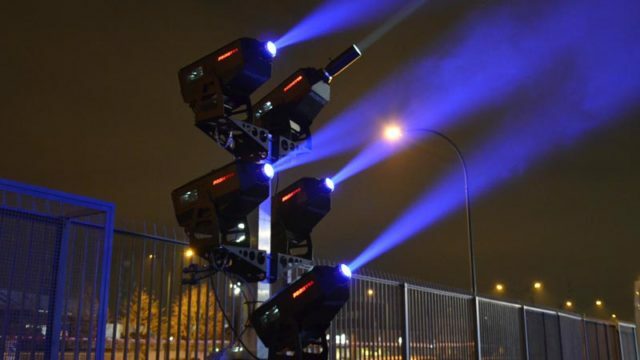 Ideal for architectural projections. 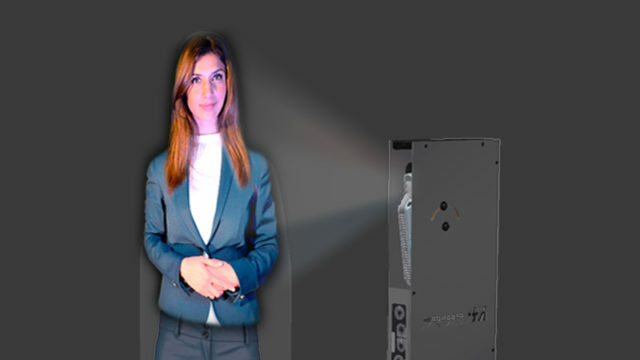 PROIETTA can create virtual hostesses or stewards with either standard or personalized models. 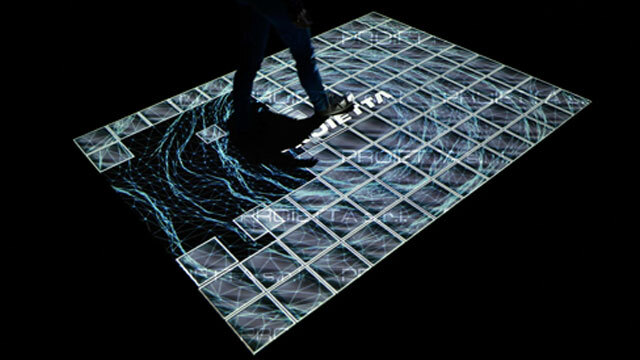 PROIETTA creates water screens for suggestive holographic projections.